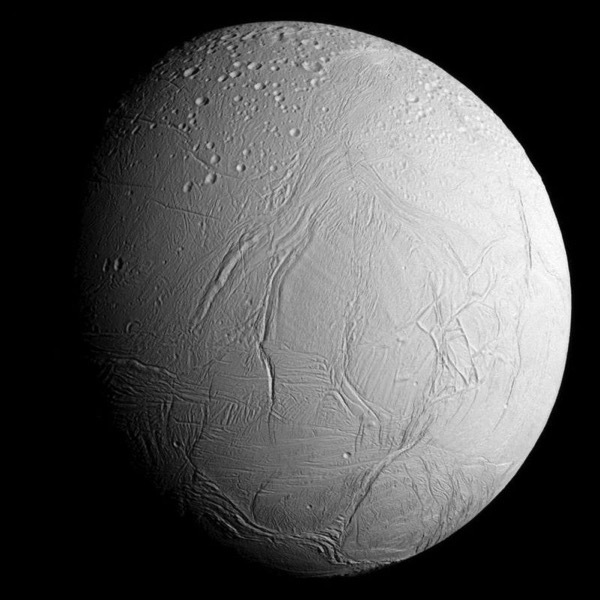 1789 – William Herschel discovers Enceladus, the sixth-largest moon of Saturn. Enceladus was discovered by William Herschel on August 28, 1789, during the first use of his new 1.2 m (47 in) telescope, then the largest in the world. Its faint apparent magnitude (HV = +11.7) and its proximity to the much brighter Saturn and Saturn’s rings make Enceladus difficult to observe from Earth with smaller telescopes. Like many satellites of Saturn discovered prior to the Space Age, Enceladus was first observed during a Saturnian equinox, when Earth is within the ring plane. At such times, the reduction in glare from the rings makes the moons easier to observe. Prior to the Voyager missions the view of Enceladus improved little from the dot first observed by Herschel. Only its orbital characteristics were known, with estimations of its mass, density and albedo. 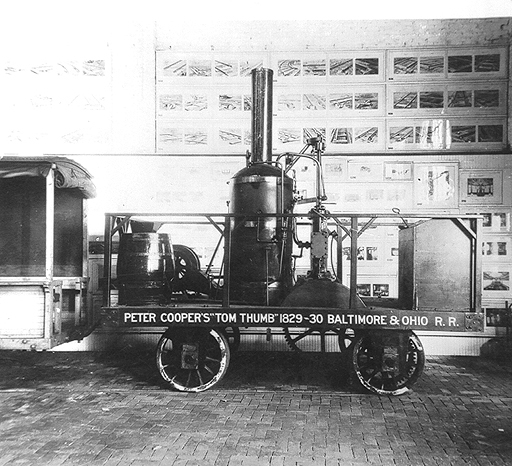 1830 – The new Tom Thumb steam locomotive races a horse-drawn car, portending steam’s role in U.S. railroads. Tom Thumb was the first American-built steam locomotive to operate on a common-carrier railroad. It was designed and constructed by Peter Cooper in 1830 to convince owners of the newly formed Baltimore and Ohio Railroad (B&O) to use steam engines; it was not intended to enter revenue service. It is especially remembered as a participant in an impromptu race with a horse-drawn car, which the horse won after Tom Thumb suffered a mechanical failure. However, the demonstration was successful, and the railroad committed to the use of steam locomotion and held trials in the following year for a working engine. 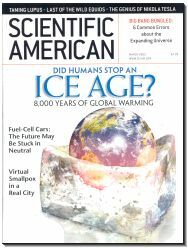 1845 – The first issue of Scientific American is published. Scientific American was founded by inventor and publisher Rufus M. Porter in 1845 as a four-page weekly newspaper. Throughout its early years, much emphasis was placed on reports of what was going on at the U.S. Patent Office. It also reported on a broad range of inventions including perpetual motion machines, an 1860 device for buoying vessels by Abraham Lincoln, and the universal joint which now can be found in nearly every automobile manufactured. 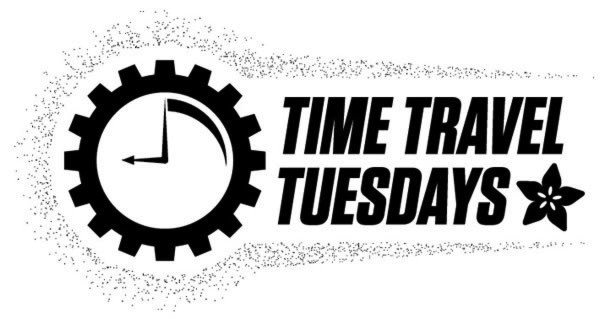 Current issues include a “this date in history” section, featuring excerpts from articles originally published 50, 100, and 150 years earlier. Topics include humorous incidents, wrong-headed theories, and noteworthy advances in the history of science and technology. 1878 – Nobel Prize Winner George Hoyt Whipple is born in New Hampshire. George Hoyt Whipple (August 28, 1878 – February 1, 1976) was an American physician, pathologist, biomedical researcher, and medical school educator and administrator. 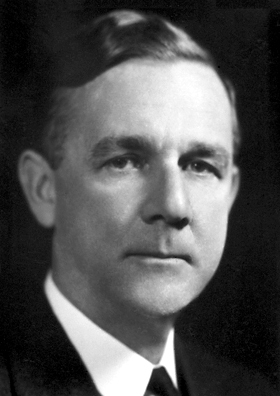 Whipple shared the Nobel Prize in Physiology or Medicine in 1934 with George Richards Minot and William Parry Murphy “for their discoveries concerning liver therapy in cases of anemia”. This makes Whipple the only Nobel laureate born in New Hampshire, and the first of several Nobel laureates affiliated with the University of Rochester. 1963 – The Reverend Martin Luther King, Jr leads the March on Washington for Jobs and Freedom and delivers his I Have a Dream speech. 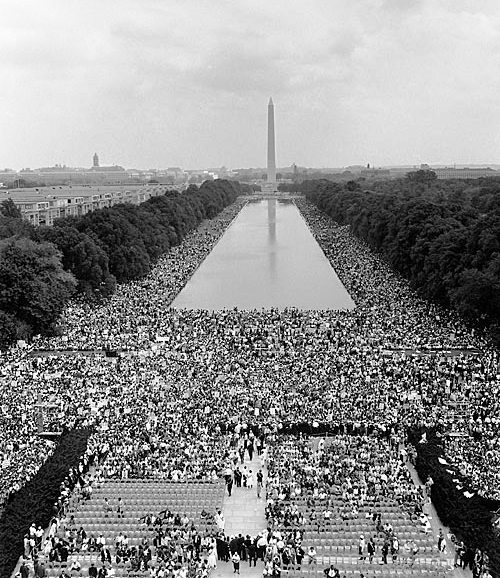 The speech given by SCLC president King, who spoke last, became known as the “I Have a Dream” speech, which was carried live by TV stations and subsequently considered the most impressive moment of the march. In it, King called for an end to racism in the United States. It invoked the Declaration of Independence, the Emancipation Proclamation, and the United States Constitution. At the end of the speech, Mahalia Jackson shouted from the crowd, “Tell them about the dream, Martin!”, and King departed from his prepared text for a partly improvised peroration on the theme of “I have a dream”. Over time it has been hailed as a masterpiece of rhetoric, added to the National Recording Registry and memorialized by the National Park Service with an inscription on the spot where King stood to deliver the speech.